mountains and trees to speak to all activities. 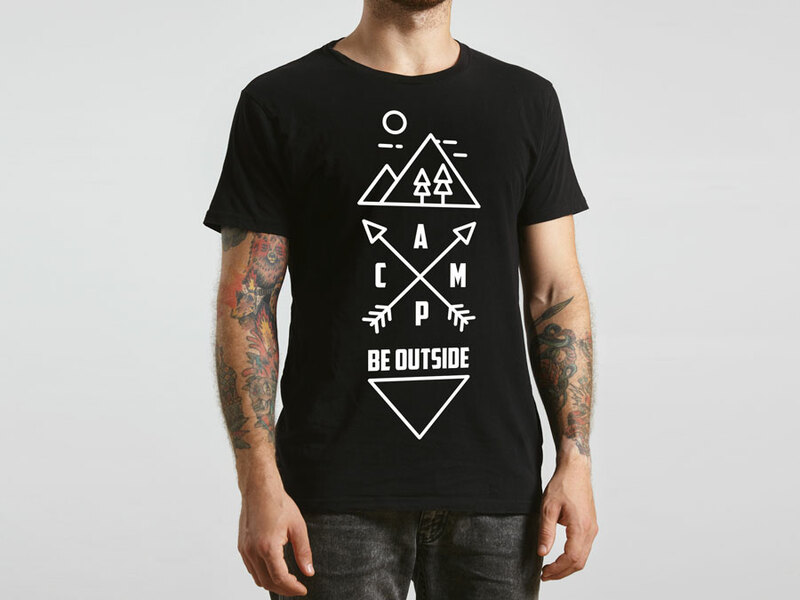 The first t-shirt was created to visually speak to people who like to camp. In Canada camping is available from Newfoundland to British Columbia and speaks to Canadians love of the outdoors. 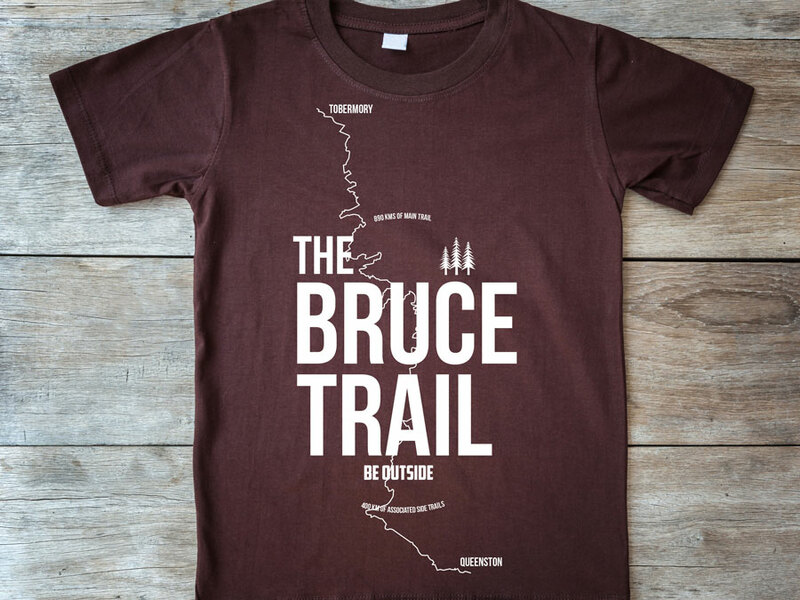 With the second T-shirt, we decided to focus on the iconic Bruce Trail of Ontario and a modern design to illustrate the trail from Tobermory to Queenston.